While mortgage brokers are running in circles trying to find lenders for their customers, savings banks are quietly reaching out to provide mortgages and HELOCs to good credit borrowers. Back when dinosaurs roamed the earth, there was a thing called the Savings and Loan bank (S&L). These institutions have faced some tough challenges, including a wave of failures in the 1980s, and increased competition for home loans from mortgage brokers and specialized mortgage lenders. But all things economic move in cycles, and the S&L may soon be back in the driver's seat. As a homeowner who at least occasionally follows the financial news, you might be feeling nervous about pursuing a home equity line of credit (HELOC). You have good reason. 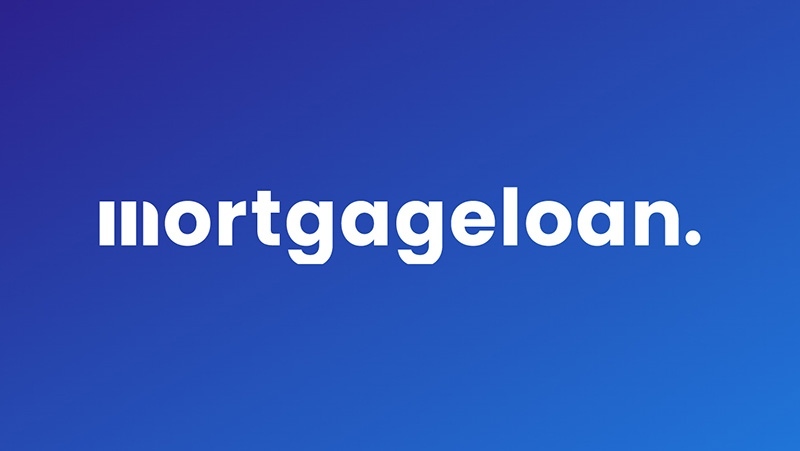 The mortgage industry is in a state of transition, with lenders struggling to recover from the fallout of overly aggressive lending practices. Mortgage lenders aren't entirely to blame. Secondary market investors had a big hand in driving the mortgage boom and subsequent downturn. These investors continued to demand securities backed by high-rate mortgages until default rates began to rise. When it became obvious that default rates were at dangerous levels, the demand for mortgage-backed securities evaporated. This dynamic has caused big problems for lenders that replenish their liquidity by reselling mortgages on the secondary market. When lenders are in turmoil, would-be home equity borrowers feel it, too, through delayed approvals and higher interest rates. Fortunately, there's an alternative. Savings banks are quietly and efficiently stepping in to provide qualified homeowners with home equity loans and lines of credit. Because savings banks use their deposits to fund lending activity, they are far less affected by the changing demands of secondary market investors. Savings banks have some flexibility with their underwriting guidelines, but they tend to be quite conservative. They aren't going to take risks on poor-credit borrowers or high loan-to-value credit limits. In recent months, some savings banks have launched marketing programs that reach out to good credit borrowers. If you have strong qualifications, a savings bank may be eager to meet your financing needs. Savings banks may offer a small break on the interest rate if you bundle the HELOC with other banking services, like a checking or savings account. They may encourage automatic debit of your HELOC payments from your checking account, again offering you a lesser interest rate as the enticement. A savings bank will not have multiple options to offer you, as a mortgage broker would. This is because mortgage brokers represent many lenders, while a bank represents itself alone. The S&Ls didn't die; they just evolved. For a time, it seemed like they were focused on savings only-but now it looks as though the lending function might be gaining prominence once more.